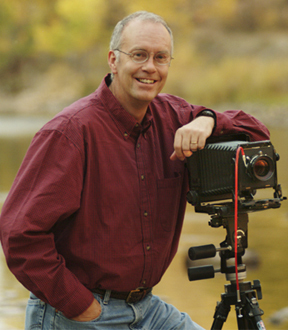 David is a Colorado based fine art landscape and nature photographer with over thirty years of professional experience. His work features some of the finest nature and landscape photography of the Colorado wilderness. David created the Slate Picture Tile idea in 2009. This unique process presents a giclée print on natural slate with UV protection and an easy to use sawtooth hanger. This option is an affordable presentation of his work for everyone to enjoy. The 12x12 Tile pictures are presented on natural slate. Every slate varies in color and shading making each piece unique. The Shelly Hearne Collection 13x13, 20×20 and multi-paneled pieces are on oxidized porcelain tile.